Take advantage of valuable hotel packages and seasonal deals at The Park Hotel London, Ontario. ​to relax and enjoy your visit – whether you’re with us short or long term. 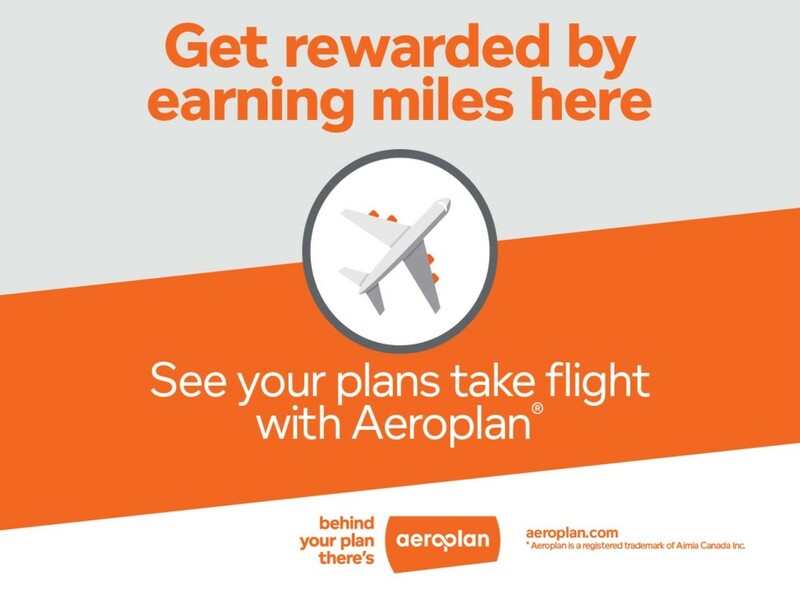 ​Choose one of our exclusive packages below to get even more out of your stay for less. Shop til you drop with our Retail Therapy Package! Enjoy a one-stop-shop at CF Masonville Place - London's largest and trendiest shopping center with over 150 stores and services located just 7 minutes away. Imagine: check in at The Park, grab your complimentary Starbucks cup and enjoy a hot brew while getting your shopping fix (or just people watching, we won't judge) and return to your luxurious suite to relax and put your feet up. #AreYouLivingTheParkLife. Happy shopping! ​​Taxes are additional. This package is subject to advance reservation and limited in availability. Enjoy a night out at The Park and explore the best of downtown London hospitality. 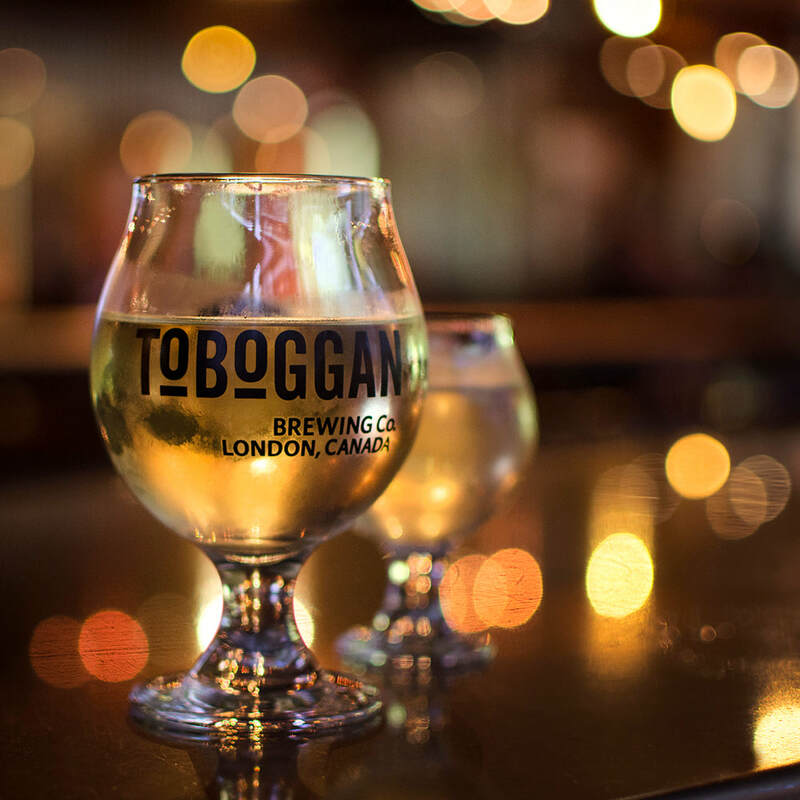 We've partnered with Toboggan Brewing Co., London's trendiest craft brewery, located just steps down Richmond Row to introduce you to a fresh, locally sourced and innovative menu and hand-crafted inspired brews. 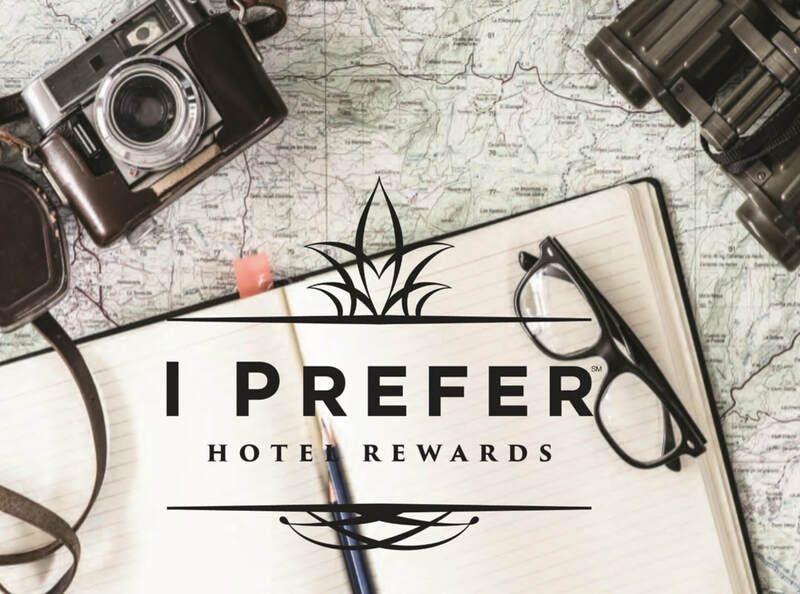 Your experience includes complimentary underground parking, free room upgrade (upon availability), 2 Toboggan craft beers and nuts (in-room), and $50 gift card to Toboggan / Joe Kool's / Fellini Koolini's / Runt Club family of restaurants.